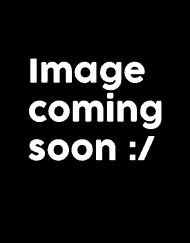 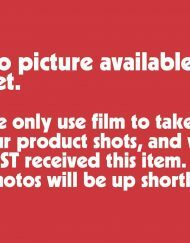 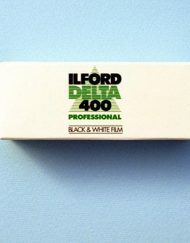 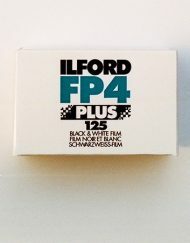 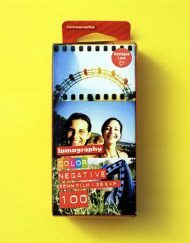 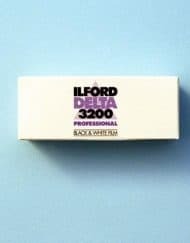 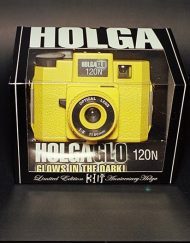 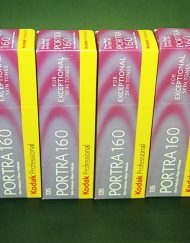 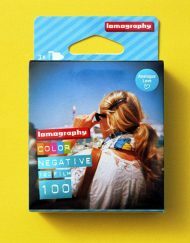 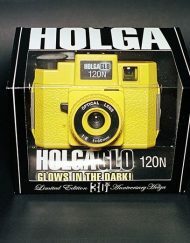 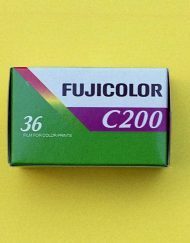 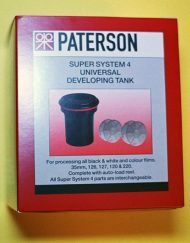 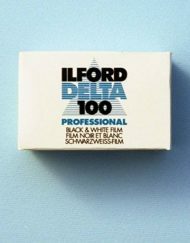 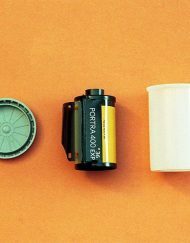 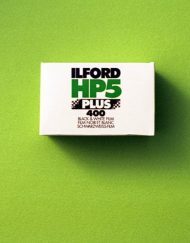 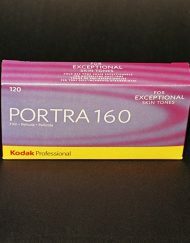 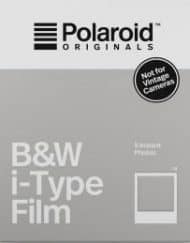 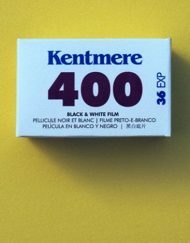 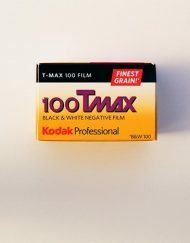 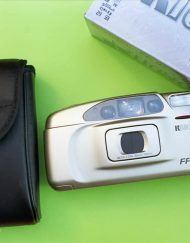 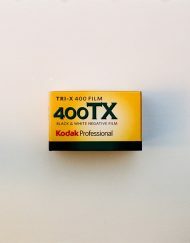 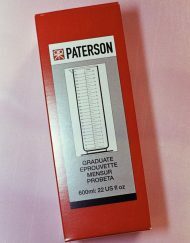 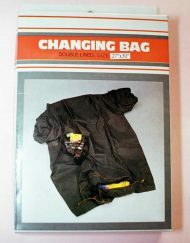 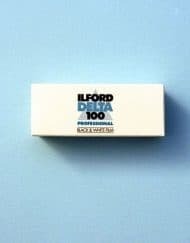 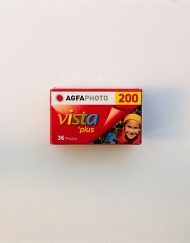 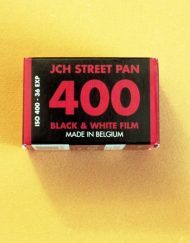 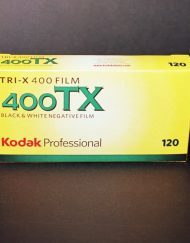 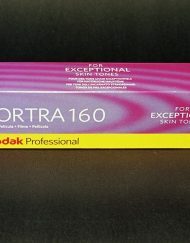 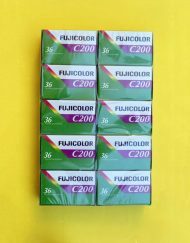 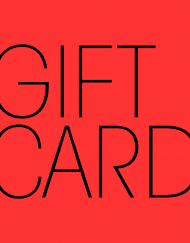 Buy Film Canada – Cheap film for analog cameras, 35mm and above. 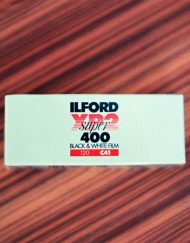 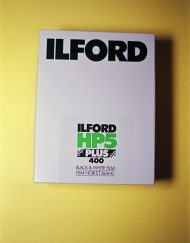 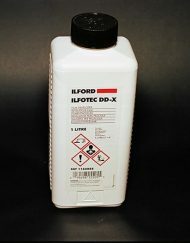 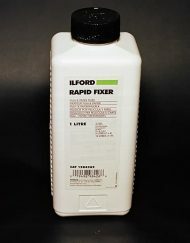 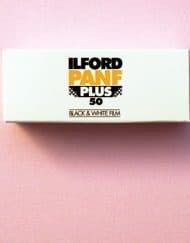 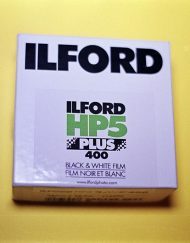 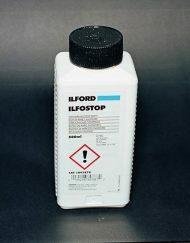 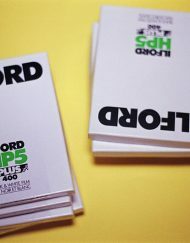 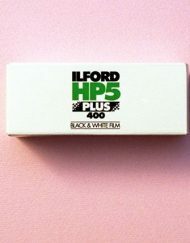 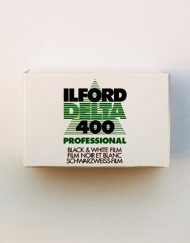 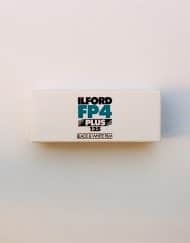 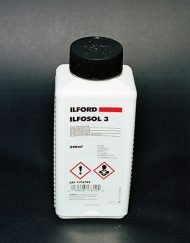 View cart “Ilford Rapid Fixer (Liquid,1 Liter)” has been added to your cart. 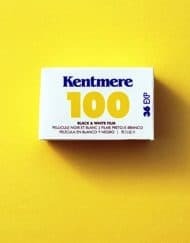 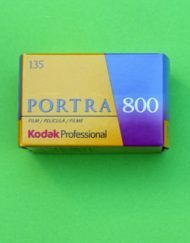 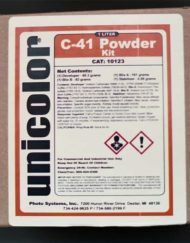 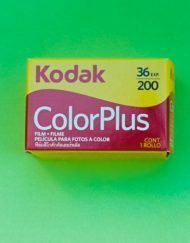 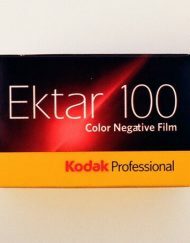 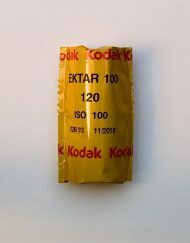 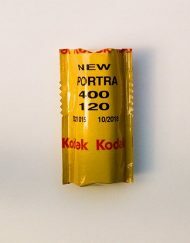 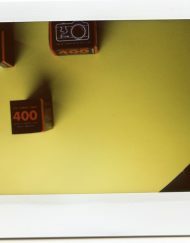 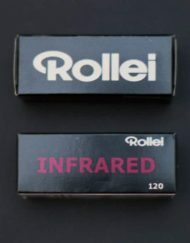 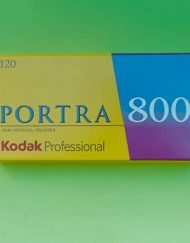 What’s a Good Alternative to Kodak Ektar? 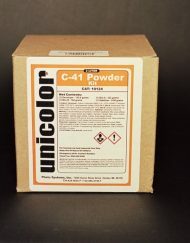 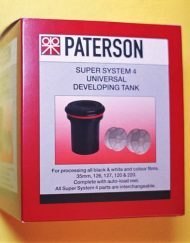 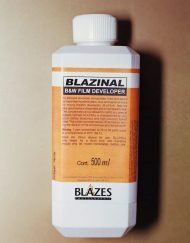 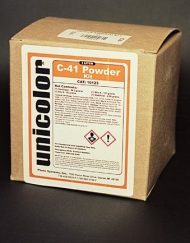 Can You Use Blazinal (Rodinal) with Ilford Stop Bath and Fixer?